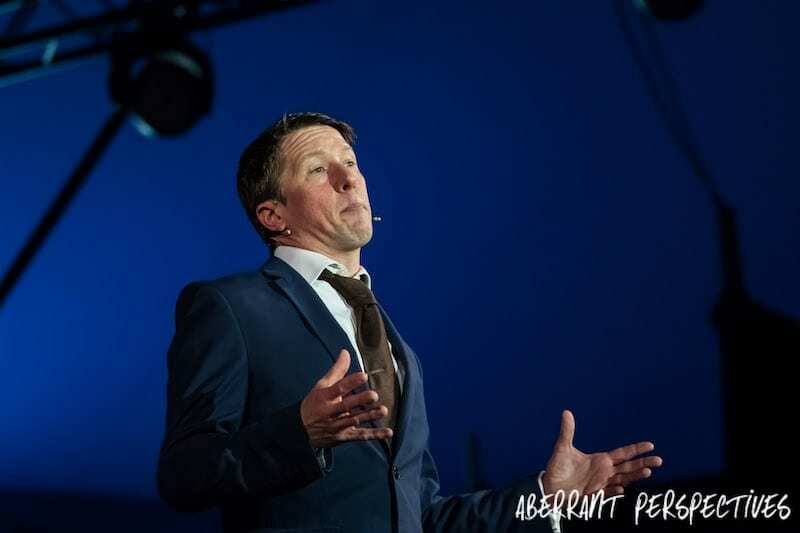 Jonathan Pie performed to a crowd that not only filled the Alternative Stage tent, but also all the available space around the tent. Tom Walker’s well educated and opinionated character, news anchor Jonathan Pie, has quickly become a well loved social media sensation. 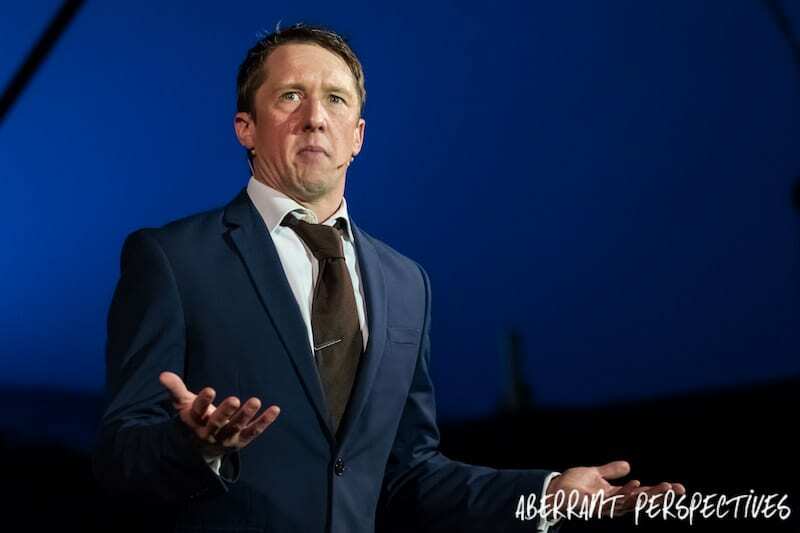 The character of Jonathan Pie is satirical comedy at it’s best. Thought provoking, with well thought out jokes that lead into one another seamlessly. His delivery of the performance is exceptional. Most importantly the performance is believable and relevant. 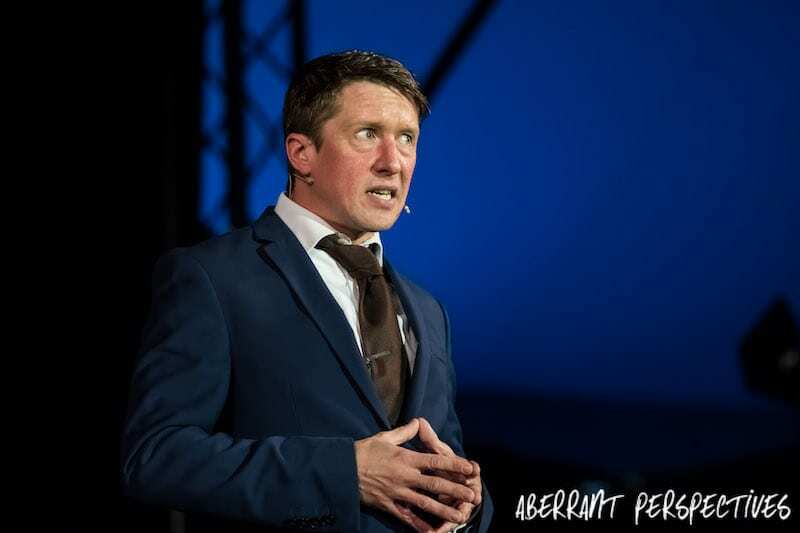 In a generation where political history has been made, repeatedly, in the last ten years; the character of Jonathan Pie is a well thought out combination of what the older generation are thinking and what is actually happening. whilst calling out the younger generation and encouraging them think about how important their vote actually is. “Leftie” bashing was high on the agenda. Ironic though as Jonathan Pie has gone viral for his “Leftie” opinions. A self confessed socialist with a liberal agenda; he inspired cheers and applause. Turning the audience reaction into similar reactions heard in the House of Commons. The audience ranged from young teenagers only a year or two away from voting age, to the older, more experienced generation. A fitting place for such an influential character to vent his frustration at the political world. The Conservatives and Brexit were high on Jonathan’s agenda. He questioned the thought process of the younger voters who previously voted for the Liberal Democrats. Reeling off a list of how the Liberal’s prevented a lot of bad proposals going through, and how they impacted decisions made. Animatedly becoming more enraged with the thought of voters being so fickle. Passionately he addressed the fact that once the voters were overcome with the media’s misrepresentation of what the Liberal Democrats actually did, during the coalition; they left the Conservatives to “take over and destroy our lives”. He questioned their ideas provoking their Brexit vote. Asking if they’d even thought about it, had they realised there was no plans for the exit of the EU? Could they not see that the Conservatives were that arrogant? Why had they been so naive, are young voter really that lazy that the media can control their vote? He closed that section will an enraged “well done you F***ing idiots”. The audience, of course, laughed along and a large portion of them cheered. As you would expect with any political news, Donald Trump was unavoidable. Jonathan was expectedly enraged at the fact that “an orange” is in charge of one of the most powerful countries in the world. He cleverly combined outrage with a string of more lighthearted and silly jokes. Questioning which “idiot” let President Trump keep his twitter account and left him unsupervised. Comparing him to a toddler, he couldn’t dismiss the power he has at his fingertips. Voicing his fear of what will provoke him to “press the red button”. Will it be a mildly offensive hashtag? A meme that he doesn’t like? A tweet that got more attention than his? This section had to end fairly loosely, he admitted that it creates “issues with blood pressure” and “could go on for days”. The audience howled with laughter throughout and Jonathan’s points were met with further cheers and applause. Regardless of you political viewpoint, JonathanPie appeals to an audience of any age. He’s clever, opinionated and relevant to what is happening in the world. 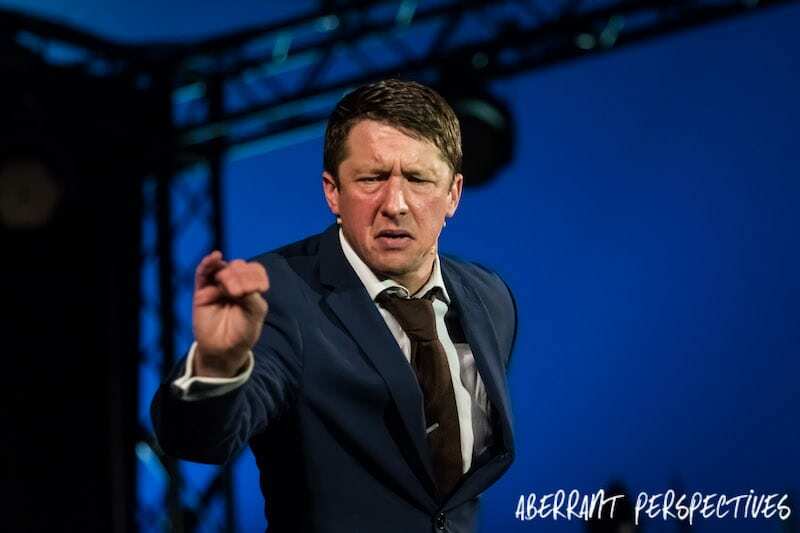 Tom Walker’s satirical approach to comedy through his character Jonathan Pie is refreshing and just what the word of comedy has been screaming out for. Satire is a hard kind of comedy to crack, Jonathan Pie is an excellent example of how to get it right. 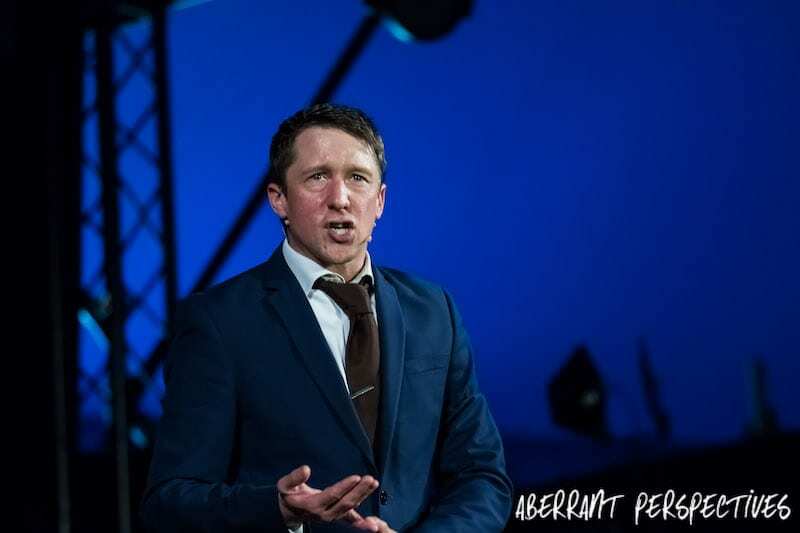 There’s no denying that with the help of social media and the historical political moments over the last ten years, that Jonathan Pie is exactly what the world needs right now. Thought provoking, inspiring and clever; Tom Walker delivers a brilliant and hilarious performance. Unlike his online performance, that has been the catalyst in his career, his live performance is on another level. In 2018 he goes on tour across the country, a show definitely not one to miss. 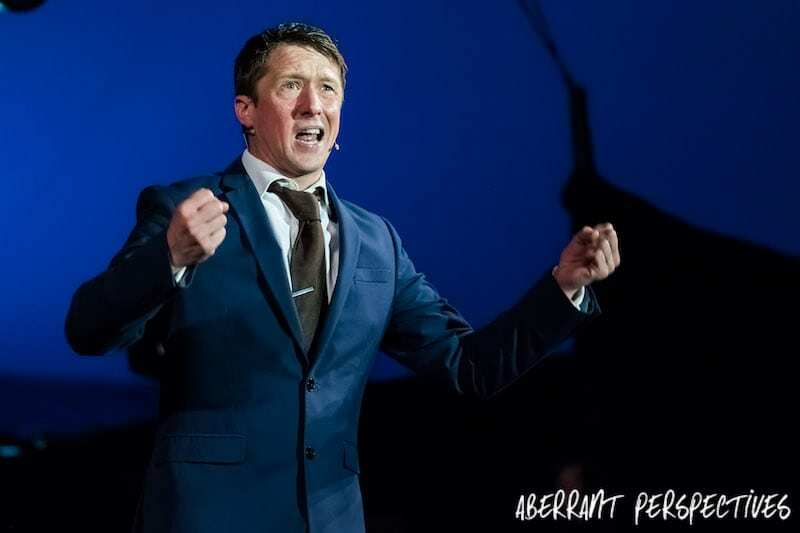 To book your tickets to see ‘Jonathan Pie – Back to the studio’ you can go to his website, www.jonathanpie.com. 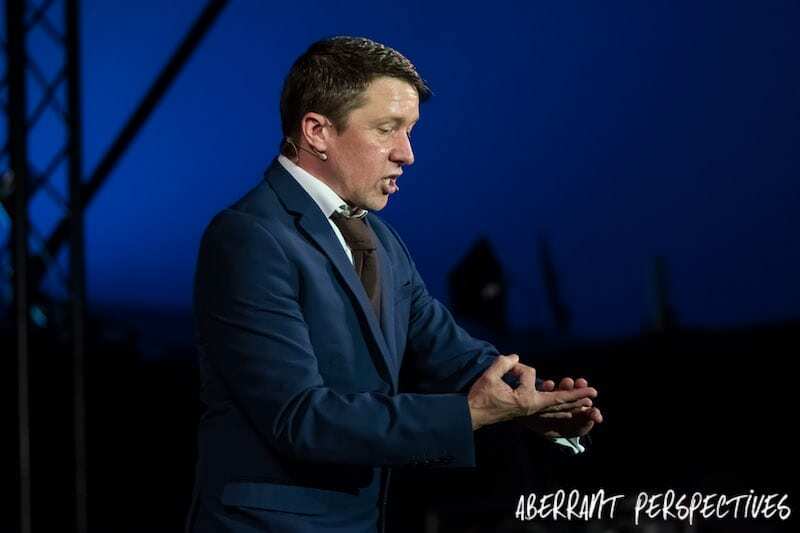 Whilst you wait for your tickets, you can see more of Jonathan Pie and his latest videos on social media. Follow him on Twitter, subscribe to his YouTube channel and like his page on Facebook.